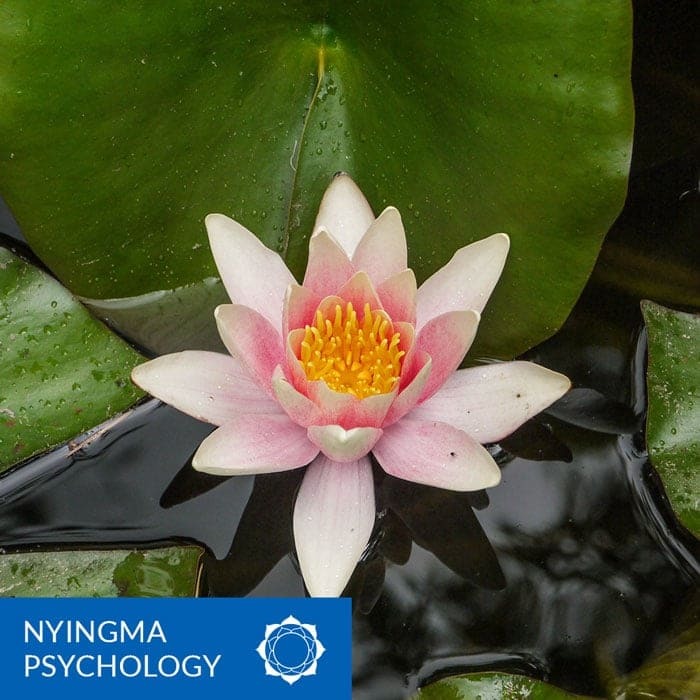 Students in these courses study the nature of consciousness, identify patterns of thought, feeling, and emotion, and examine the connection between “inner” and “outer” experience, with a focus on healing and transformation. To offer practical Nyingma teachings on mind and mental development to a broader public, Tarthang Tulku compiled teachings that had proven helpful to his students into a series of books: Gesture of Balance, Skillful Means, Hidden Mind of Freedom, and Openness Mind. These books became the basis for Institute programs that emphasized the life-enriching potential of the teachings – demonstrating the benefits of supporting meditation with intellectual understanding. Programs based on the Nyingma Psychology series were introduced at the Institute in 1978, the year that Tarthang Tulku retired from public teaching. Providing a gentle approach to views and techniques that offer immediate benefits in daily life, these programs also lead many students to investigate the Buddha’s teachings further. In January 2000, Tarthang Tulku prepared a comprehensive new Nyingma Psychology program that incorporates the teachings presented in his books. This program was presented in courses, weekend workshops, and retreats. Following this curriculum, since 2002 a five-month program has been taught every Winter and Spring. It continues to introduce students and health care professionals to deeply healing introspective practices.